Podio offers the feature of getting generated webforms in an app of your own. Imagine that you have a “Contact us” web page. Users will fill your webpage forms in, and then you will get items in your Podio app with those data. What do you want to include in your webpage form? Choose your Podio fields from “Modify Template” menu. Your app is almost ready, you don’t need to fill it with items. User filled webforms will be your items in a while. As you can see, a default webform is created. But it is very common, which is why most people want to change it. You can change the default webform by using the menu Configuration, and by using CSS. They are both on the right. 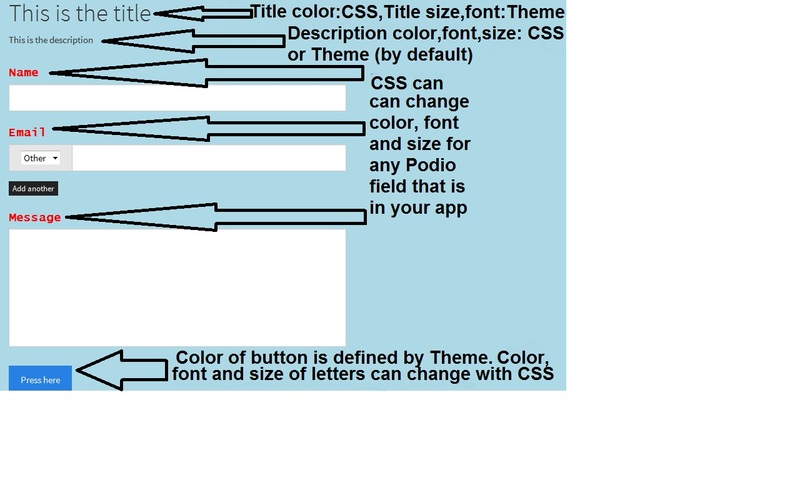 CSS gives a style in existing HTML code, that is the only purpose of CSS. 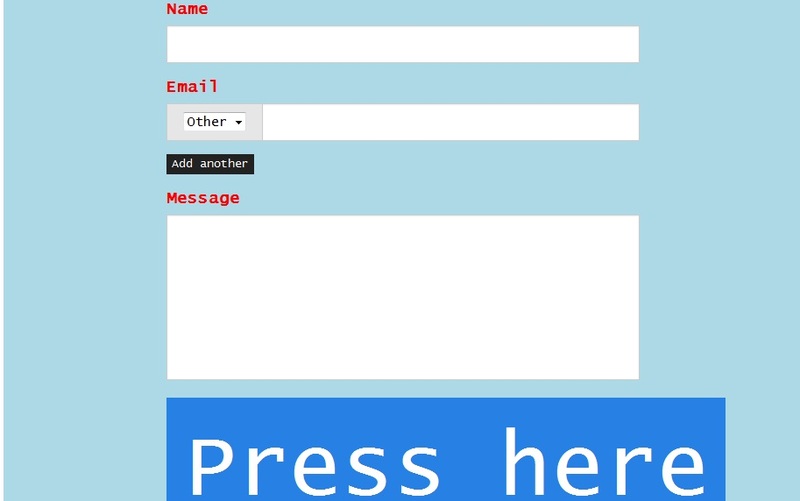 Webforms are of course written in HTML. Here is a basic pattern you can use for the CSS code. A) This piece of code changes the color of your form background. 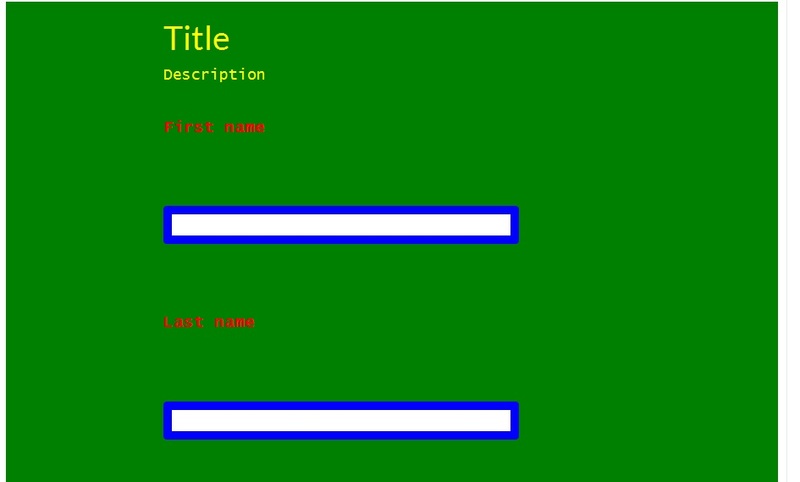 B) This piece of code adjusts the color of the “Title” and “Description”, if any. It also adjusts the size and the font of your “Description” letters. But not your “Title” letters! Title letter size and font are only changed by your Theme in the Webform menu! 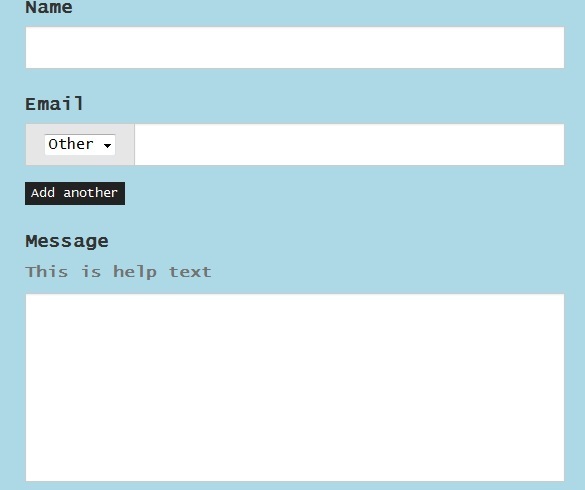 C) This piece of code adjusts the color, the size and the font of all of your Podio fields that are included in the webform, those are the name above each webform form. D) This piece of code adjusts the color, size and font of the letters that will be written inside the form. 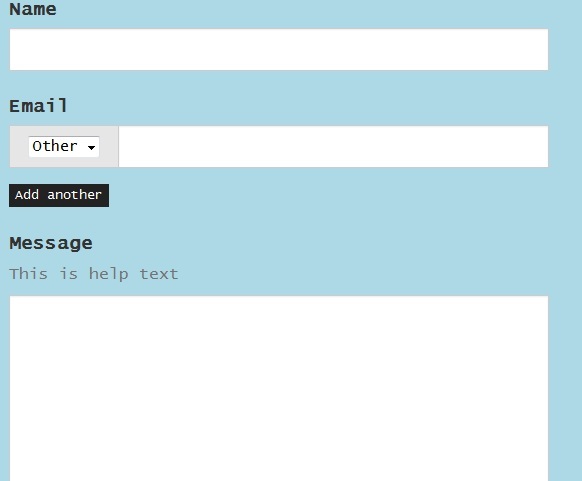 Yes, you can even decide in which font the user will write in your forms! E) This is the most useful part. Width refers to how long will be the form. As you can see, it is written in percentage, that means 100% gives us the default Podio form length. If you put 50%, the form becomes half in length. Padding refers to the height of the form. You need to put a value on px. Please do not change the second value which is 20px, it refers to the height of letters that will be written in the form, so if you put a very big value the user could not see what he writes in the form. Margin refers to the distance among forms, so if you make it big, you can see that the forms get distance from one another. Please do not change the second number, which is zero. Border refers to the thickness of each form outline. Making it big results in thicker form outline. Please do not remove the word “solid”. You can put your own color to the form outline. Border-radius adjusts the roundness of the angles of the form. Making it big results in a form with totally round angles. D) This piece of code refers to the color, size and font of the letters of the Submit button. Submit button color cannot be chosen by your CSS, but you can choose a different Theme from your Configuration. For example, instead of “Flatly” you may put “Superhero”, you can see that the button color has switched to orange. Below you can see some CSS code for Podio. You can put it in Webform menu / Configuration / Theme / Add custom CSS, to test it. If you want to apply CSS code for your forms (we have described that in part (C) ), then you need to have a “Single line” Podio field from Modify Template of your app. If you have chosen a “Doulbe line”, there would be problems, mainly there won’t be any CSS connected to your double fields. DO YOU WANT TO CHANGE HELP TEXT? It is feasible, as long as the changes are also applied in the desciption field of the form, if any. Just add the following lines to your CSS code. DO YOU WANT TO MAKE FORM TITLES BOLD? If you already have a “label.webforms_label” block, then you just add “font-weight: 900” in the brackets, along with your other commands.